→ Hello!Project 20th Anniversary: Special Tribute plan! With a discussion with the admins and the singers who participated in our previous tributes, Chuu!Sugoi!Idol and Hello!Project fan page productions will be making a special tribute to commemorate H!P's 20th year! As part of the tradition, we're going to send it to J-Melo, plus we will have one of the admins deliver it to our H!P leader Ayacho in one of the H!P events she will attend to. Hello!Project has given an amazing impact on every fan's life. They gave us joy, entertainment, inspiration and most of all, friends and family. 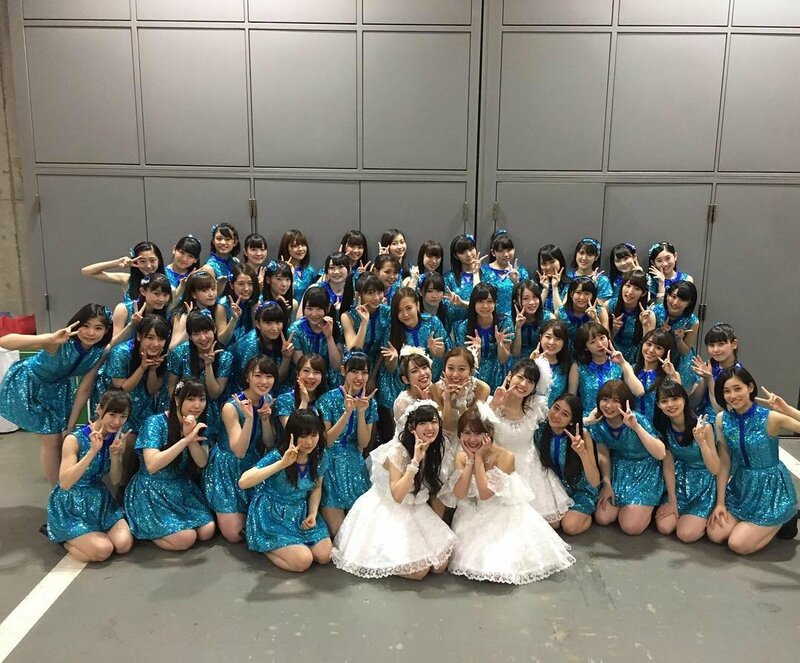 I know most of us gained new friends as we shared our great love for H!P, and their might have been those who found their other halves as they enjoy the amazingness of our H!P idols. In this tribute, all of the fans of all H!P groups/members are welcome to join! Whether you're an old fan or a new one, we invite you to share your happy experiences with Hello!Project! The H!P 20th-anniversary tribute will be a video showing fans expressing their love for H!P, as well as our talented H!P fans who will sing and dance the song that most of us love, ALL FOR ONE & ONE FOR ALL. This tribute will be very special, first, because it's not for a graduation, and this will be one of the biggest projects we can make because it involves all H!P acts from 1998-present. 2. You may send us a fanart of your favorite H!P group/member. You can do it with your friends too! If you want to do everything that was mentioned above, feel free to do so! We will send a reply once we received your email within 24 hours from your submission. If you didn't receive any reply, please send it again. For inquiries, you are always welcome to visit our page and message us.